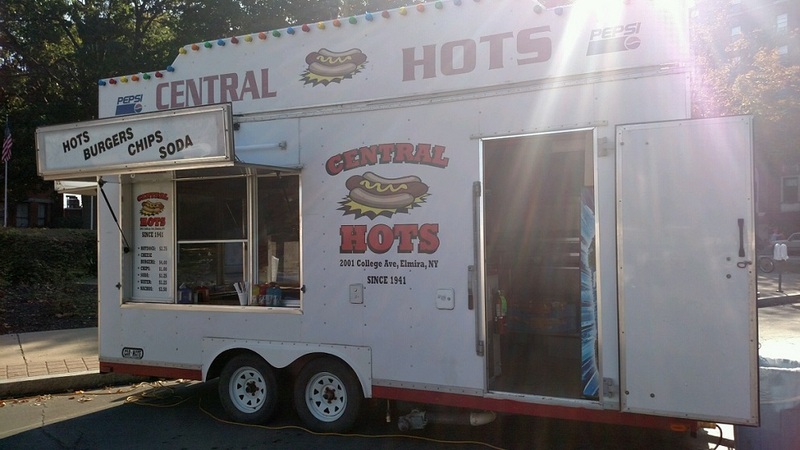 Central Hots is a locally owned fast food restraunt that has been serving Elmira New York with the best tasting Hot Dogs and Hamburgers since 1941. Our Singature Meat sauce is homemade.Check our facebook page for daily specials. 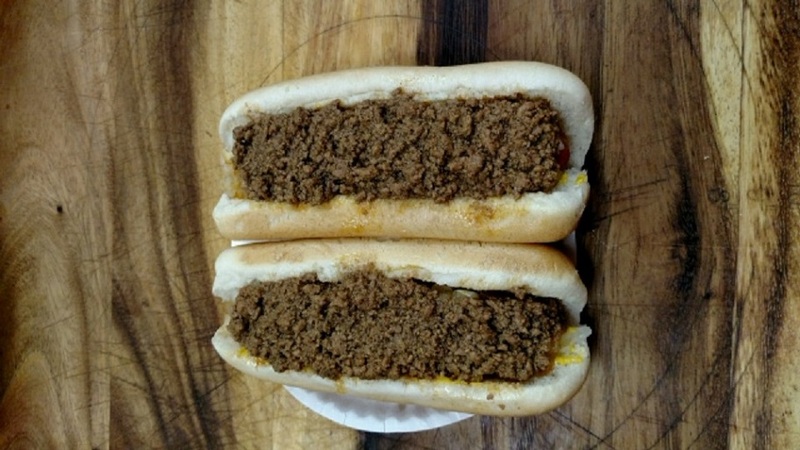 Stop in and visit us we are located just a few blocks from Elmira College. Click here for location details.